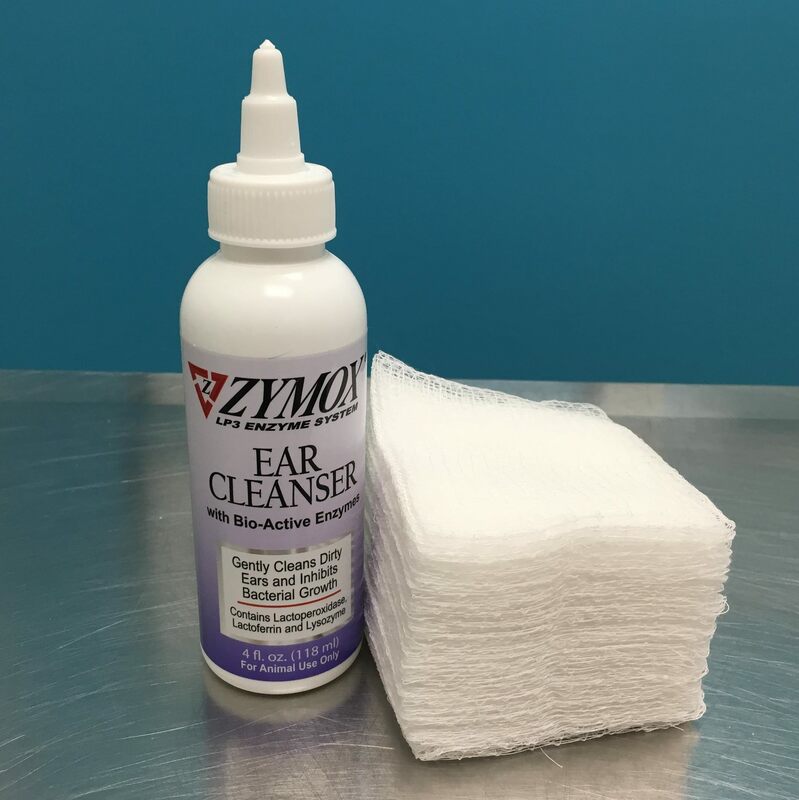 This ear cleanser provides an effective and non toxic way to manage dirty ears. It is perfect for long-term cleaning of non-infected ears. It smells nice too!